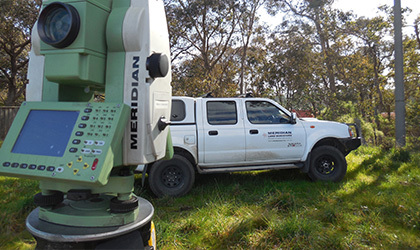 Meridian Land Surveyors are consulting land surveyors based in Melbourne who operate throughout the Melbourne metropolitan area. 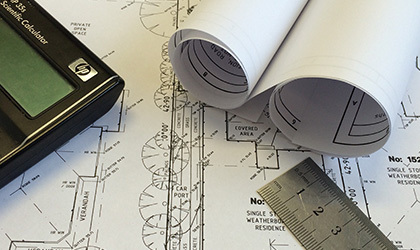 Providing a wide range of surveying services to a variety of industries, we pride ourselves on our strong client focus, and our ability to provide a timely and reliable service. 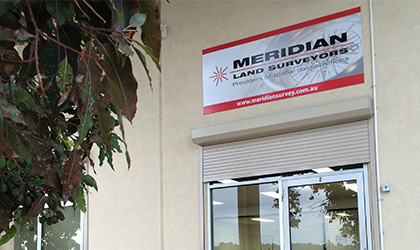 Whether your business is Construction, Architectural or Engineering Design, Meridian Land Surveyors can help you achieve your goals. 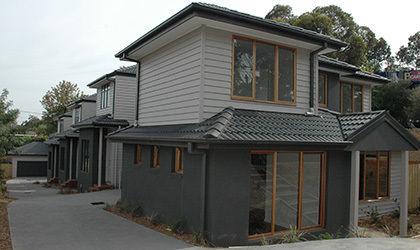 Our principal surveyor is a Licensed Land Surveyor who has been working in the surveying industry for over 25 years, and is a practicing member of the Association of Consulting Surveyors Victoria and The Institution of Surveyors Australia.